The GP Rec Complex consists of a skating arena and curling rink. 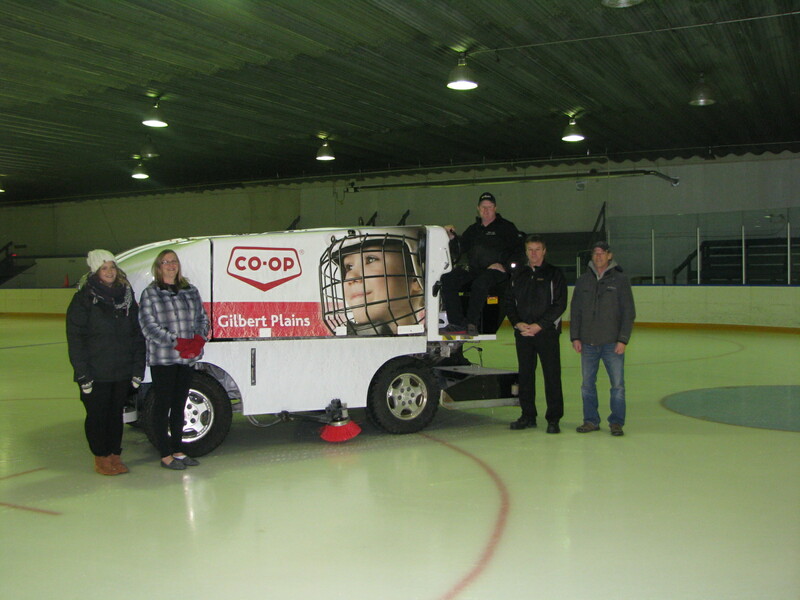 It is located at 101 Complex Drive, near the Gilbert Plains Collegiate Institute and the Agricultural Society Fair Grounds. It operates from October to the end of April. The arena is home to Grand Plains Minor Hockey Teams, a title it shares with neighbouring Grandview. 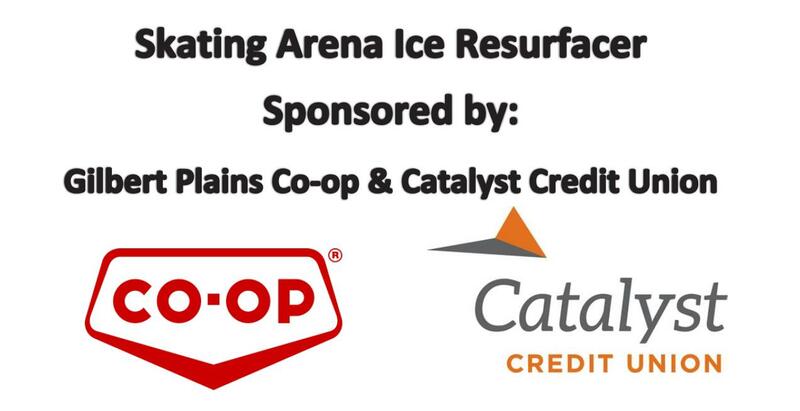 The Curling Rink houses four sheets of artificial ice for an extended curling season. There is an ice-level, warm viewing area with an in-the-game feel and an above ice viewing area in the curling hall lounge where you can sit back and enjoy the game. The skating arena also houses a kitchen and sitting area which runs from October until April. During the summer months, the Recreation Complex is utilized as a hall for events such as GPCI Graduation Reception, bingos, weddings and Gilbert Plains-Grandview Ag Society Fair and Rodeo. 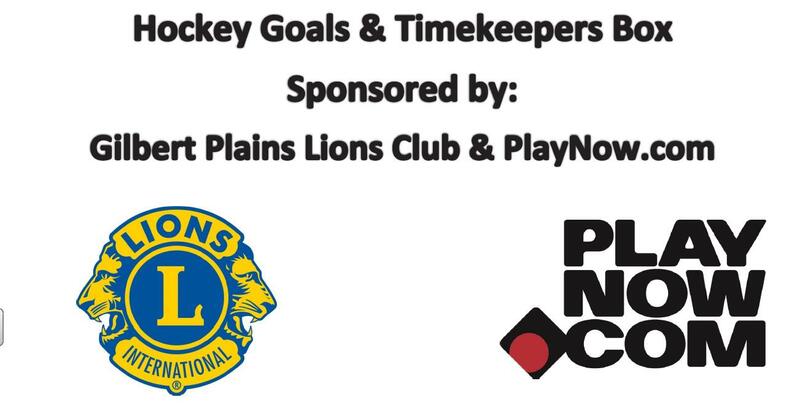 The Gilbert Plains Recreation Commission has had some great sponsorship partners in the 2016/2017 season to assist in purchasing a new ice resurfacer for the skating arena and to complete the hockey net & timekeepers box project. 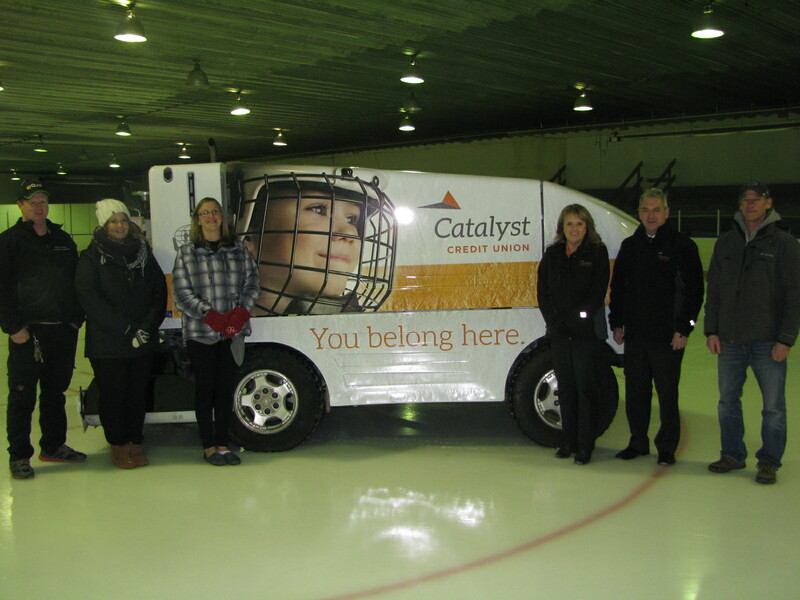 A big thanks to Catalyst Credit Union & Gilbert Plains Co-op and to PlayNow.com & Gilbert Plains Lions Club.